Among the final stages of buying a home is having a thorough home inspection performed to make sure it will be a good investment for you and your family. While this is a vital step to take before closing on the house, what are some ways you can continue to make sure your new home remains a good investment? One way is to organize a good routine of maintenance. This should ideally be done as soon as possible after you move. To help you understand why this is so important, please enjoy the following video. It will help you to have an idea of what types of areas in the home need regular maintenance as well as building a list of skilled professionals to call for when you will need them. 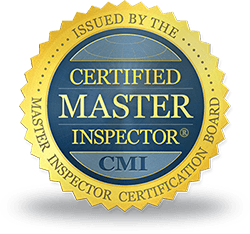 Please don’t hesitate to call us for all your home inspection needs or with any questions you have.